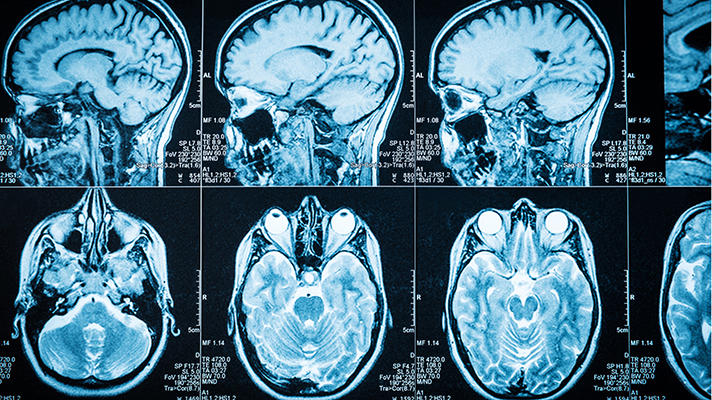 Hospitals making decisions on imaging IT want vendors to help them with enterprise strategies – enabling clinicians to easily access and view images irrespective of department. A new report from KLAS assesses how well picture archiving and communication system and vendor-neutral archive companies have been able to help. KLAS checked in with 345 providers worldwide that had recently invested in PACS technology, VNAs or universal viewers, seeking to understand their decision-making process and see how well the vendors have delivered over the past year-and-a-half. Perhaps unsurprisingly, GE Healthcare, Carestream and Agfa HealthCare enjoy the highest visibility among potential customers, the report showed, given their long track record in the market and a wide array of platform offerings. But two other vendors – INFINITT and Sectra – are tops in PACS performance, boasting robust functionality and a penchant for innovation, according to KLAS. INFINITT scored highest overall for PACS functionality, with satisfied clients happy with its strong integration with other IT systems. Sectra customers, meanwhile, said they liked the fact that it was easily customizable individual clinicians' workflows. While KLAS showed that Agfa HealthCare’s new PACS technology, Enterprise Imaging, has so far received high marks from international customers, it also reports that global health systems' satisfaction with Fujifilm and GE Healthcare products has seen a slight dip. Indeed, while Agfa HealthCare and GE Healthcare among the most well-known and often considered vendors for both PACS and VNA platforms, both have lost PACS customers, according to the report. "Some Agfa customers who leave IMPAX move to Agfa’s new platform; others have chosen other vendors, seeking better support and relationships," researchers write. "GE Healthcare customers are also dissatisfied with their support and feel GE has not kept up with evolving imaging technology." But INFINITT, Carestream and Sectra, on the other hand, have each done well offering "an enticing combination of strong PACS technology, responsive support, and training that has customers committed for the long haul," according to KLAS. Imaging tech is evolving, are you keeping up?